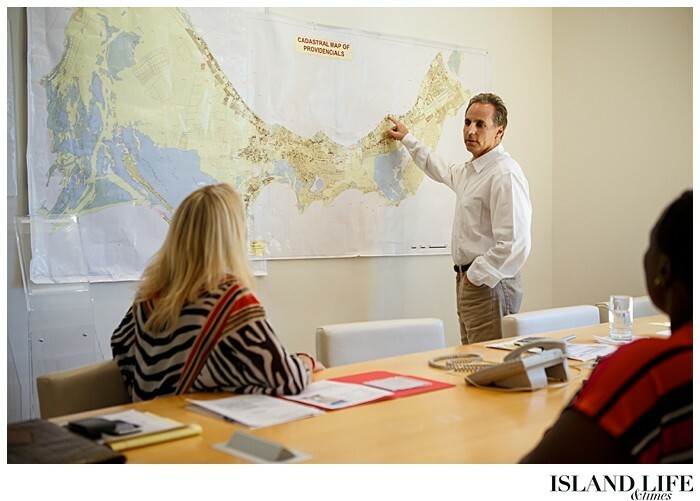 In 1989, Joe Zahm was a 20-something manager of Ocean Club Resort, a first-of-its-kind condominium development on an island with no paved roads or telephones. Ocean Club Resort was, after all, the first condo resort on the island. There was no precedence to follow. So instead, Joe and the OCR team pioneered. Having worked as staff attorney at Keystone Resort in Colorado and studied business administration at the University of Denver, Joe had some experience to go on. But no experience could match that which he acquired as manager of Ocean Club with no example to follow. 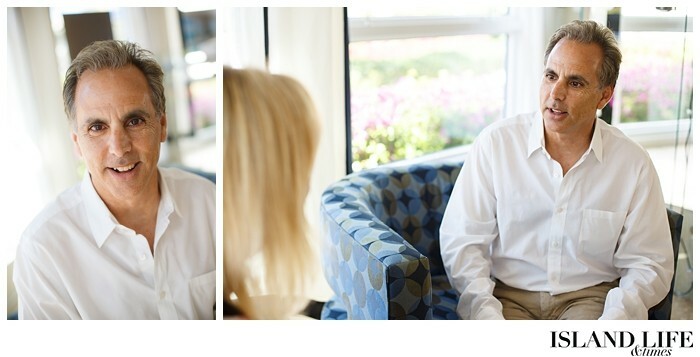 “When you manage a condo development, you learn every aspect of it,” Joe says. 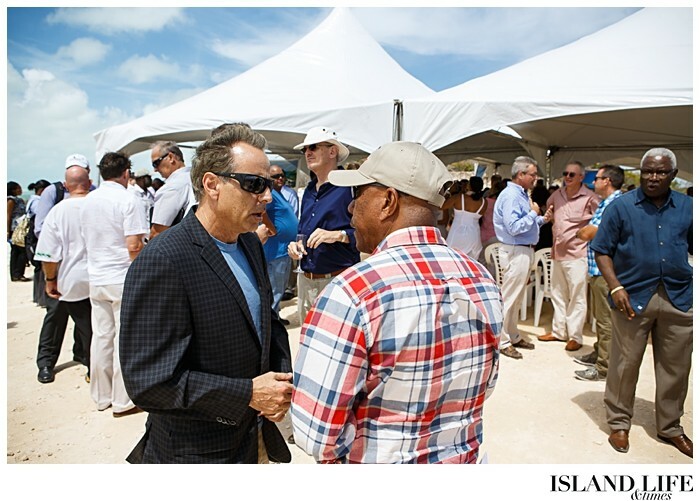 The result has been a slew of successful developments, ranging from condos to private villas, with Joe now leading Turks & Caicos Sotheby’s International Realty (TCISR) – the leading luxury real estate firm in TCI with 16 agents. 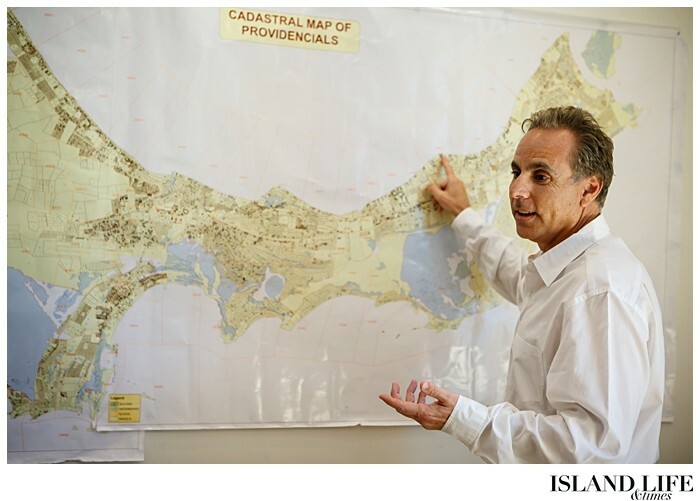 After years of helping to build Ocean Club, Joe co-founded the Turks and Caicos Real Estate Association. 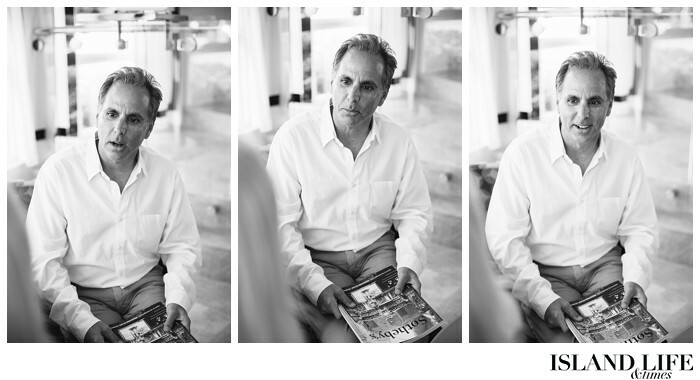 As co-founder of Point Grace, the land of which he brokered in 1996, Joe also was instrumental in the resort’s development. 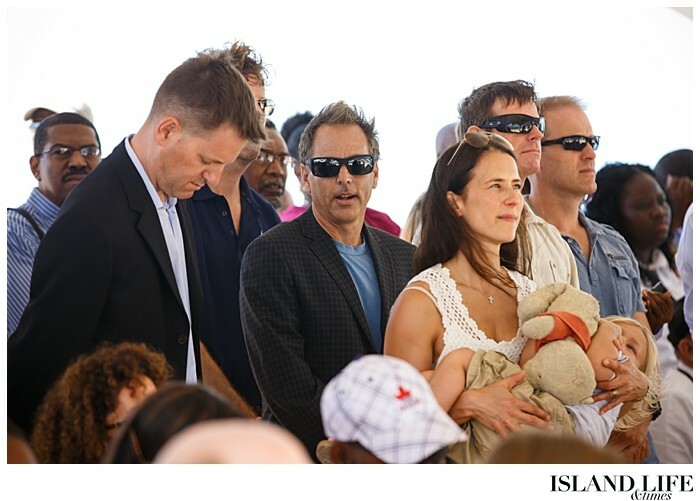 Joe’s experience helping to grow and mold Ocean Club, coupled with his involvement with Point Grace from its beginnings, flung Joe into the world of real estate. And in 1998, he teamed with Josephine Connolly to form Connolly-Zahm Properties, a consulting business that focused on pre-development upscale condos. The business spurred the marketing and sales of resorts such as Royal West Indies, Villa Renaissance, Seven Stars and Grace Bay Resorts. Nina Siegenthaler, vice president of TCISR, joined Connolly-Zahm Properties in 2003 as a sales agent, and market researcher and analyst. 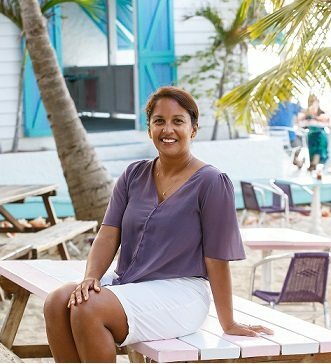 “I originally approached developers because I wanted to work in development and then quickly understood that Joe was intimately involved in the vast majority of developments at that time,” says Nina, who moved to Providenciales with her family in 1981. And Joe and Nina found that they had a few things in common. Joe is from Swarthmore, a town just outside Philadelphia in Pennysylvania; Nina attended Swarthmore College. Both Nina and Joe had also worked in the music industry. 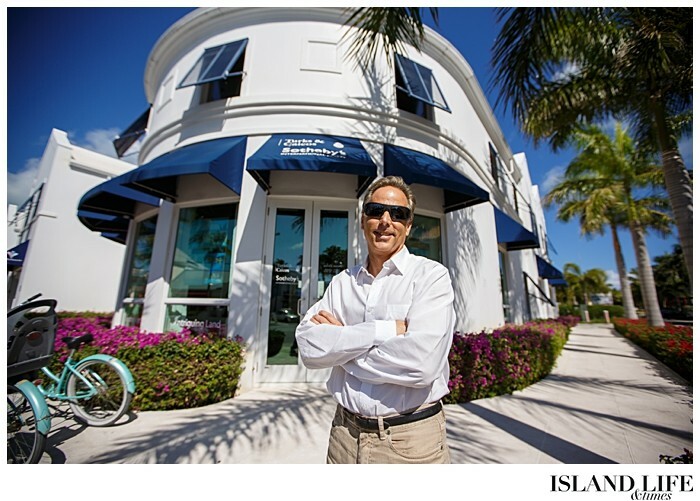 For the next few years, Connolly-Zahm Properties capitalized on the booming real estate market, with Grace Bay Beach serving as the focal point for the majority of sales. But by 2008, the Global Financial Crisis was in full effect, and neither TCI, nor its real estate market, were spared. Going forward as an individual brand simply didn’t seem feasible for the company, Joe says. So in 2009, Connolly-Zahm Properties merged with TCISR – a company with a greater variety of properties as well as global influence. The merger was by no means a quick fix, though. Over the last few years, though, the market has slowly picked back up. 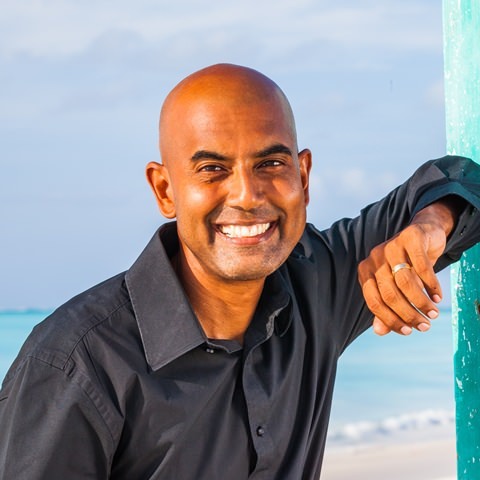 In 2012, TCISR was looking for another growth opportunity, which it found in Tropical Paradise Realty led by Richard Sankar. By the start of 2013, the two companies had merged. “Now we have a really lovely business with a lot of people that I love,” Joe says. 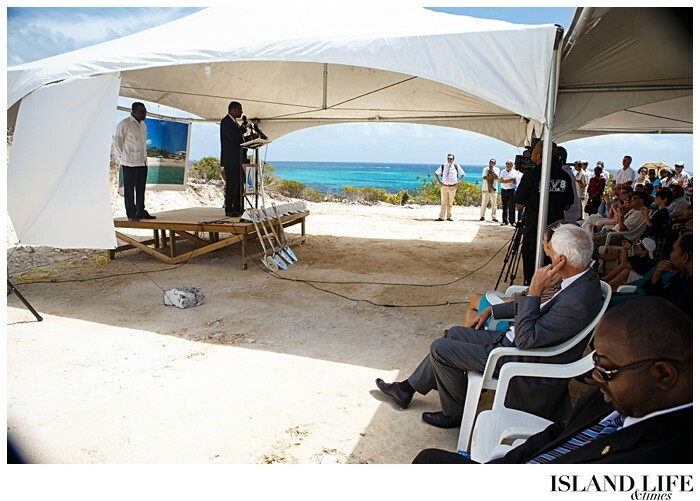 By the end of 2013, there were 238 real estate sales in TCI with an average price of $681,647. Of those 238 sales, TCISR sold 95 with an average price of $862,911. Among those sales were Joe Grant’s Cay, which sold for about $4 million, a private beachfront residence at $7 million and a residential parcel in Leeward at $4.9 million. Beyond selling real estate, though, TCISR has another objective: community outreach. In 2013, TCISR began working with the Edward C. Gartland Youth Centre to help raise awareness and funds for the nonprofit. 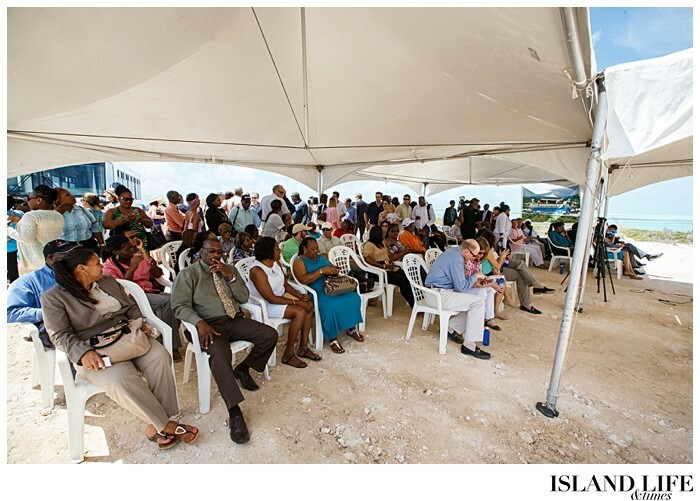 TCISR and the Youth Centre teamed to host an art auction in December 2013 at Amanyara. The event raised $16,000. In March, the Joe Zahm Band also performed a concert to benefit the organization, raising more than $5,000. 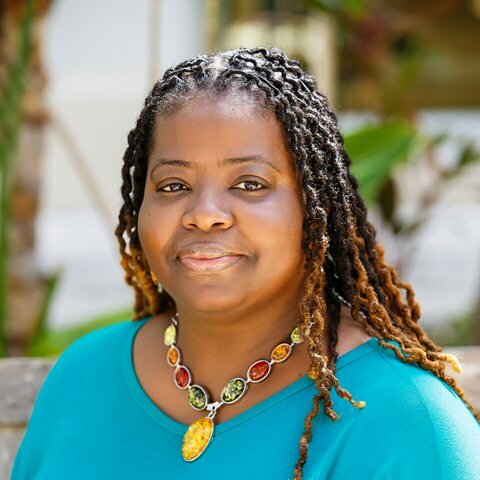 “With events such as this whereby another organization has not just partnered with us, but they have adopted us – the fact that they’ve adopted us as their chosen charity is fantastic,” says Roxann Wake-Forbes, director of the Youth Centre. Daily work life has been a whirlwind in order for TCISR to reach its level of success. There is no daily routine. Days blend together with a mix of meetings, property showings, deal transactions and market reports. Joe travels back and forth between Provo and Philadelphia, juggling his time among work, his family and music, which still plays a significant role in his life. 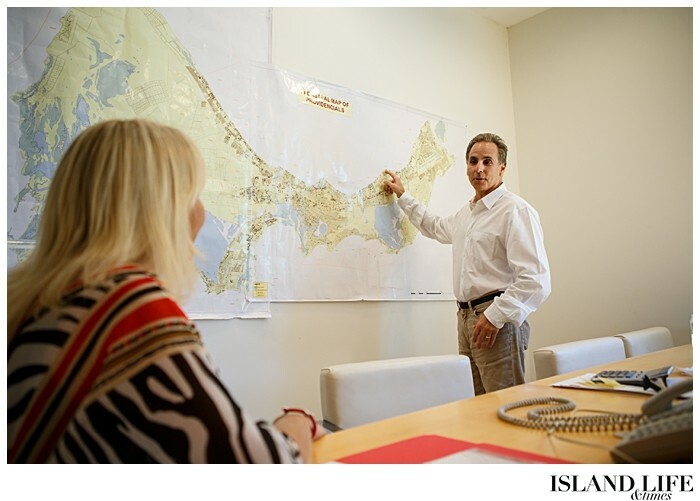 But at TCISR, Joe says, his priority is his agents and management team, who hail from all over the world and help to facilitate the company’s success. 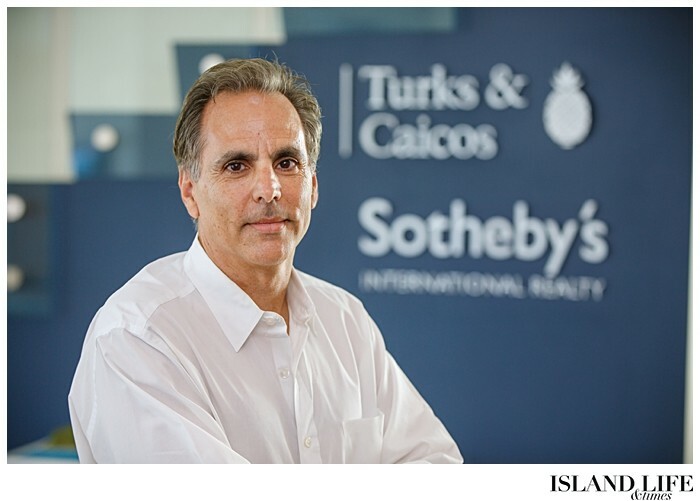 To learn more about Turks & Caicos Sotheby’s International Realty, please visit turksandcaicossir.com.